A crane winch is a large spool of cable attached to a gear drive unit that is capable of lifting very heavy loads of material. 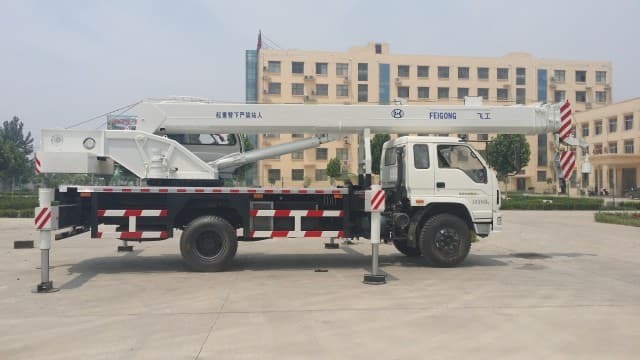 Placed at the bottom of the crane’s boom, the crane winch contains enough heavy steel wire cable to run the length of the crane’s boom and down to the ground again, with extra cable being wound around the spool of the winch. 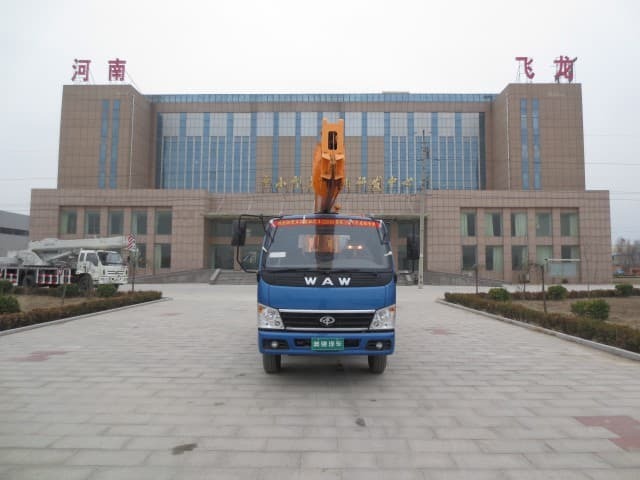 The crane winch typically has a large hook or coupling device attached to the end of the cable that allows the crane to attach to and lift loads. 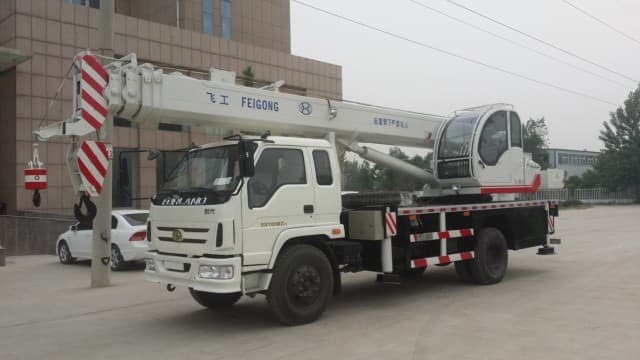 It is common for a crane to have two or more winches, with one winch operating the lift cable while another operates and positions the boom itself. 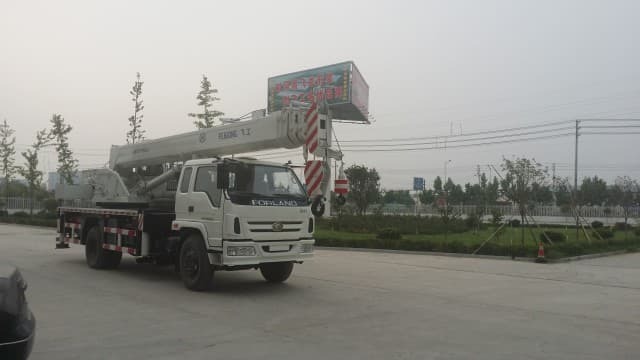 An often track-equipped machine, a crane uses a very tall boom to reach elevated locations and deliver building materials and supplies. 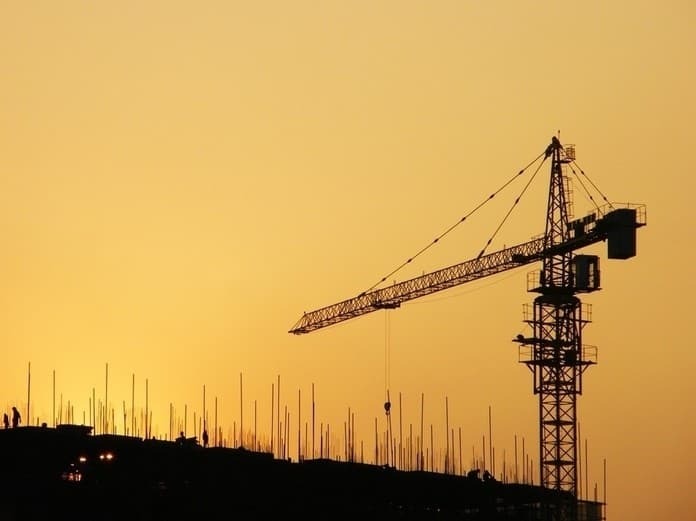 The boom is commonly a latticed steel structure that may or may not use a jib to extend the machine’s reach out from the boom. A large crane winch contains and controls the cable that runs to and through the boom. 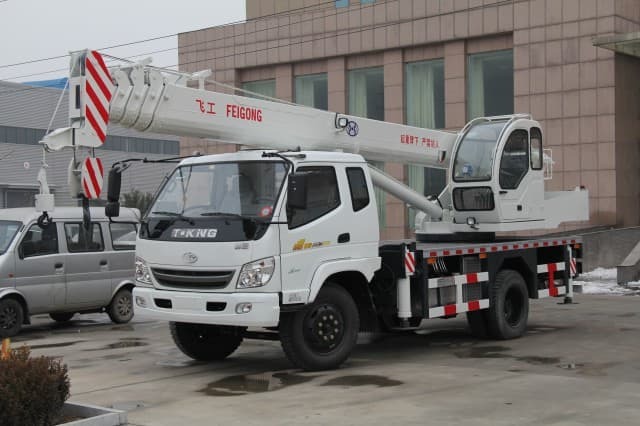 The crane winch is typically powered by a power take off (PTO) shaft that runs from the engine and also uses a clutch and brake to control of the descent of the cable from the winch spool. 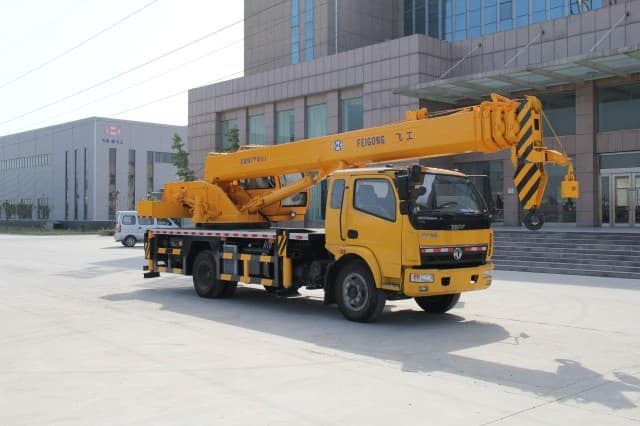 While a crane’s boom may be very tall, it does not mean that the crane can lift a very heavy load with the boom in a horizontal position. 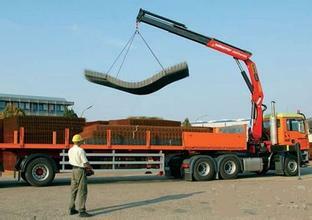 The length of the boom is merely to allow the crane to reach higher elevations. The crane reaches outward locations by using the crane winch to extend the jib, or smaller boom, located at the very top of the boom. When equipped with a jib, thecrane winch might contain as many as three separate spools of cable, with each spool utilizing an independent PTO drive shaft to control the release and retrieval of its cable. 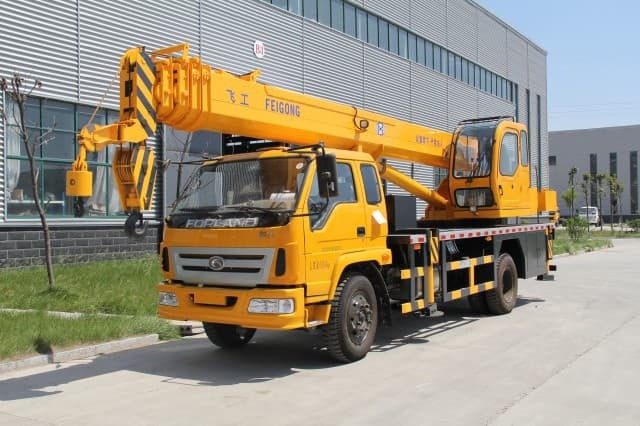 On some types of cranes, such as a drag line, the crane winch allows a large steel bucket to be dropped into a pond, lake or river and then dragged across the bottom. This dragging, achieved by spooling the cable back onto the crane winch, fills the bucket with soil, gravel and water. Once the bucket has reached the end of the drag area, it is lifted out of the water by coiling the cable back onto the winch spool. 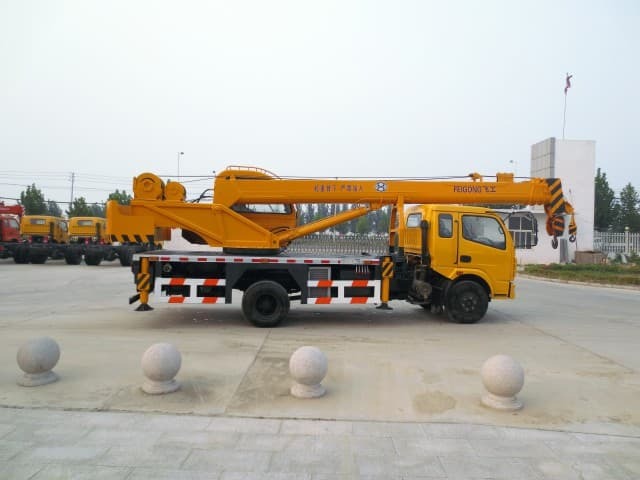 The crane pivots on its chassis and empties the bucket into a pile or a truck and completes the process again or until the proper depth of the water has been achieved.